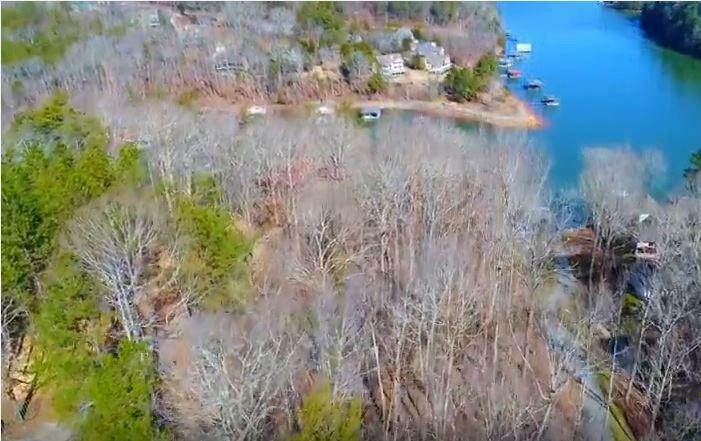 Long range views down the Chestatee on Lake Lanier. 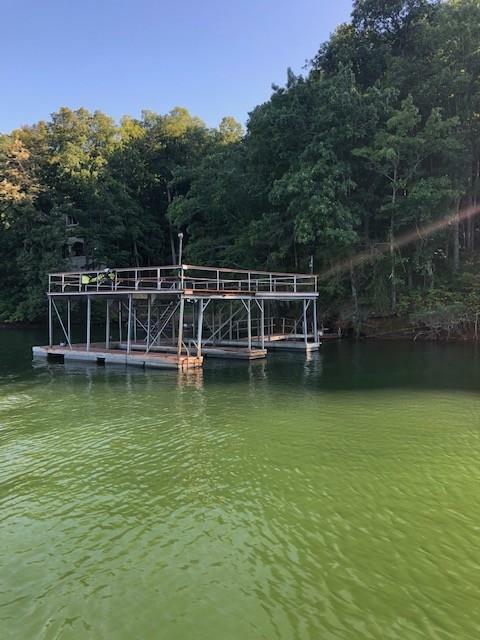 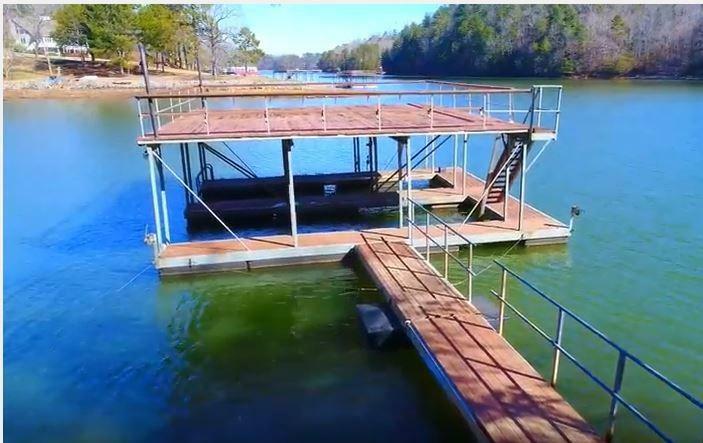 Deep water and double slip dock in place. 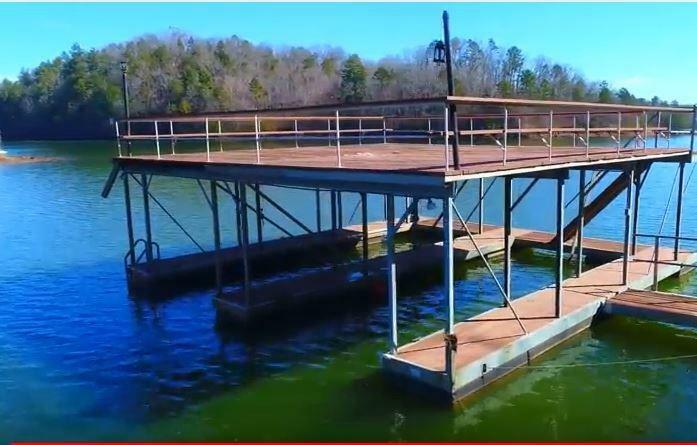 Bring your house plans and build your dream home. 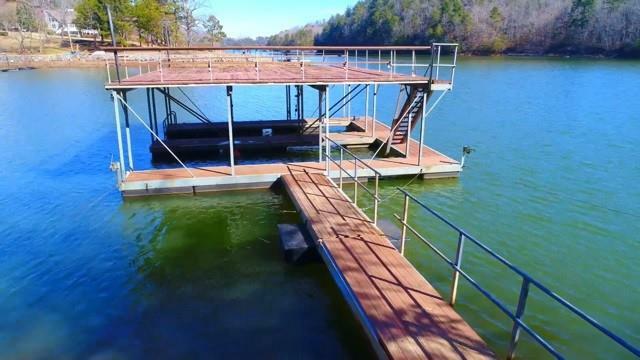 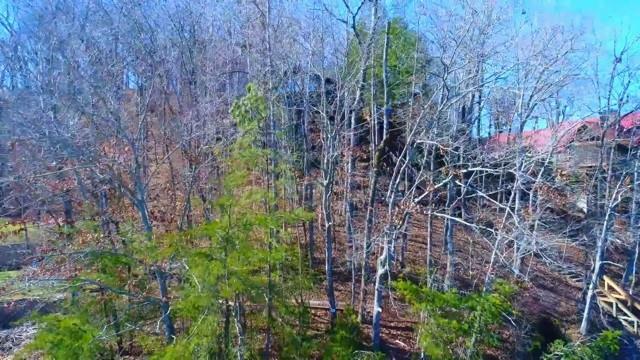 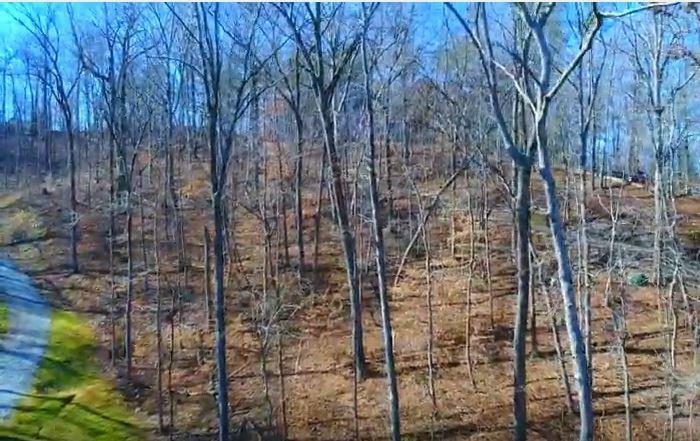 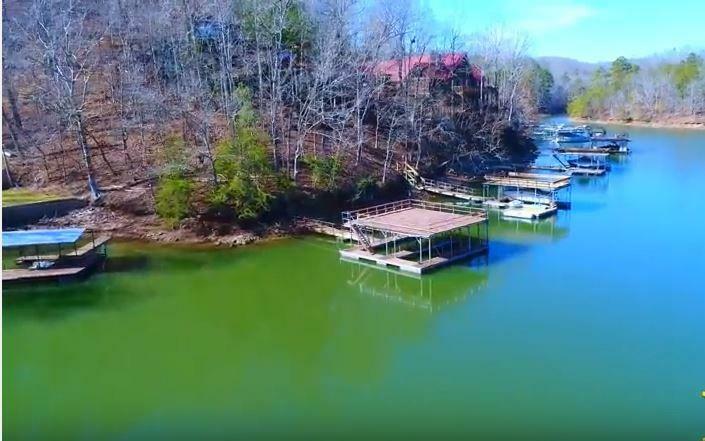 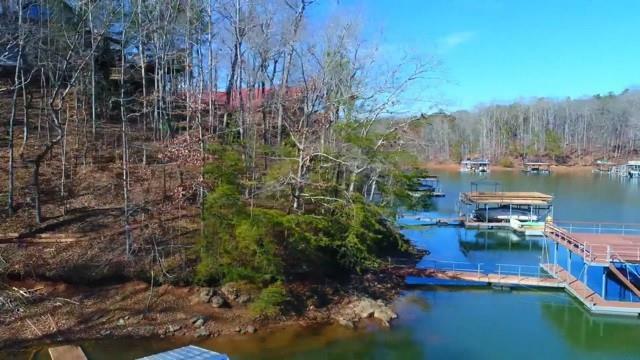 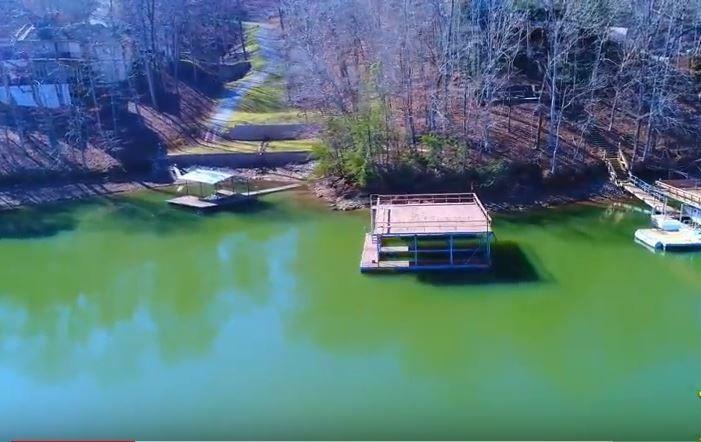 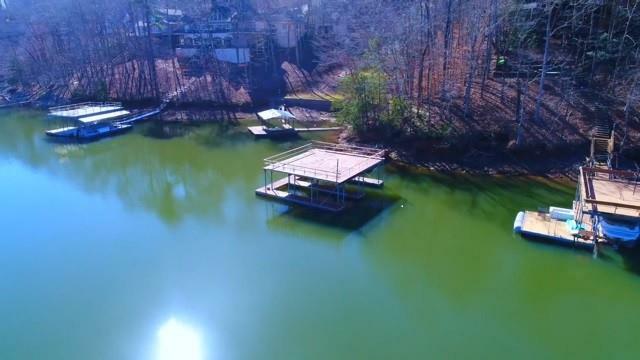 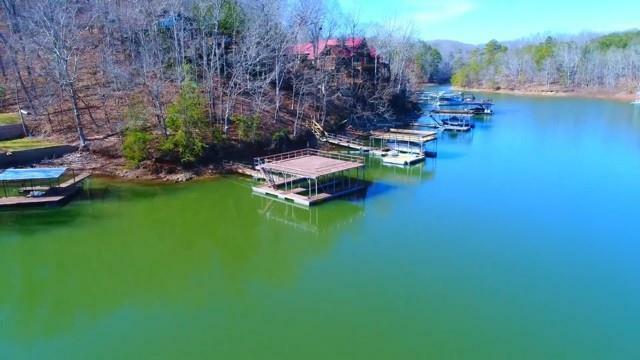 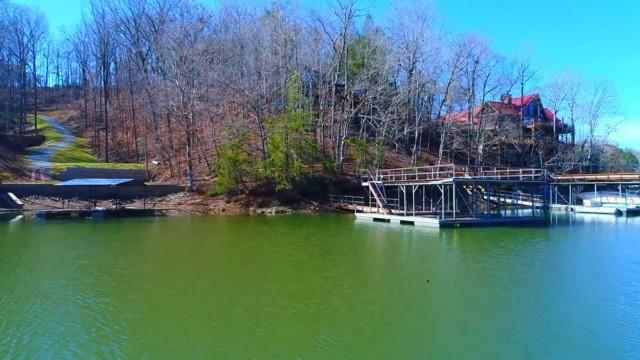 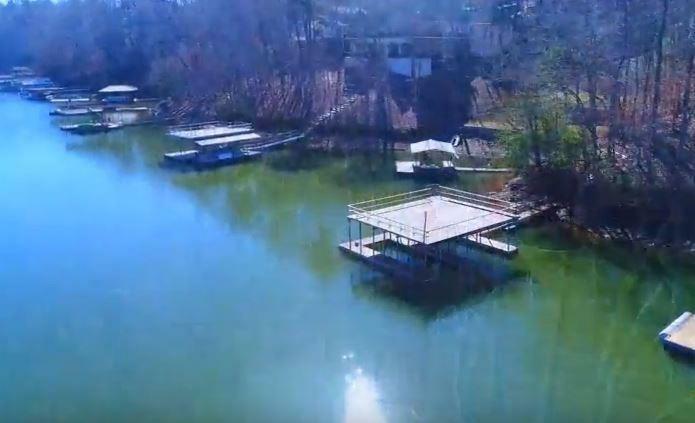 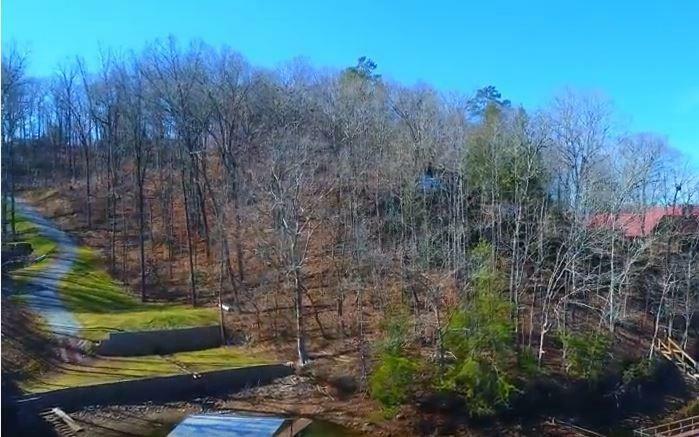 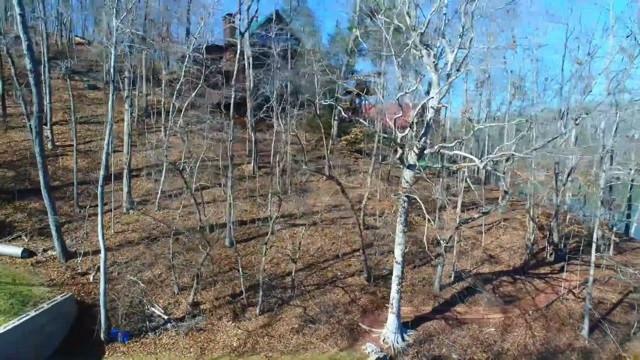 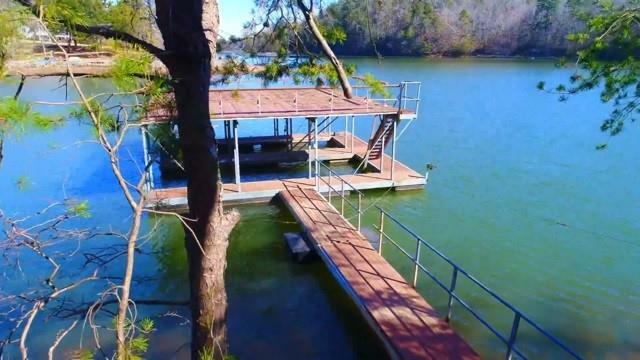 No HOA and convenient to GA400 Drone video of property available upon request.. 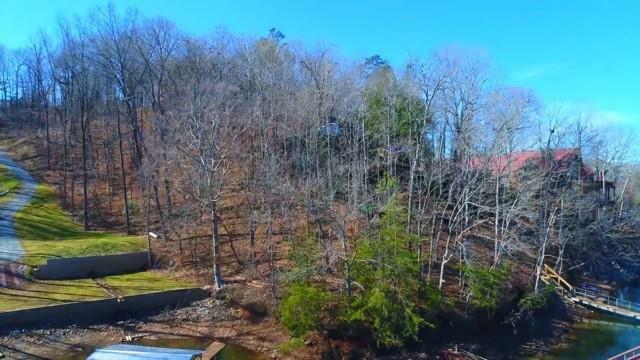 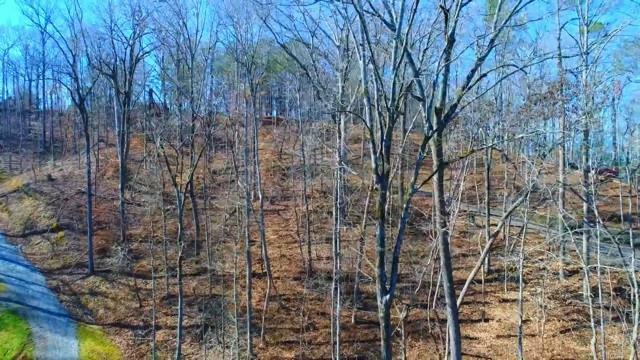 I am interested in 7 Chestatee View Dr, Dawsonville, GA 30534.